Andromeda’s Sisters was named for the scene in NPC’s production of ANDROMEDA when, against all common sense and expectation, Poseidon’s daughters swim to save Andromeda from being sacrificed to a violent sea monster. The world today calls for exceptional energy in addressing society’s struggles. 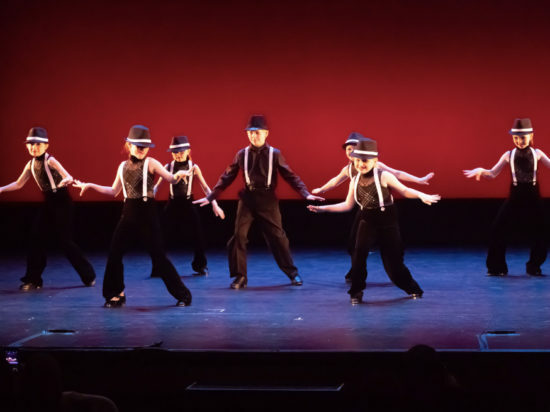 NPC believes in expanding a wide net of inclusiveness when it comes to raising funds to support our professional and arts education work. And that’s why we have Andromeda’s Sisters. 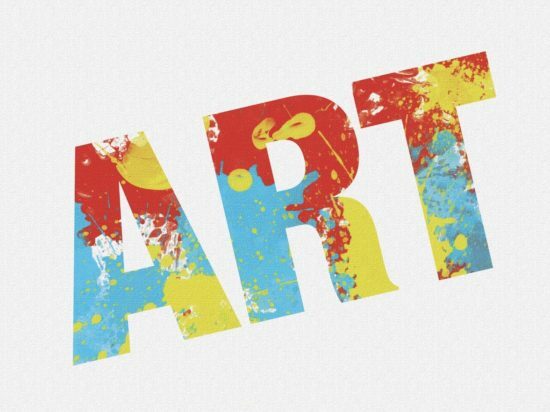 A three-tiered evening of advocacy, associating and arts, this event celebrates, connects, and articulates women’s issues, voices, interests and livelihoods. When we “swim” to help our sisters, even if it may go against our own best interests in the moment, it’s astounding what can happen for all of those involved. NPC thrive on this energy of assisting and making connections. We see how imperative the intersection of arts and advocacy is in serving our communities, families and the industrious talents of women. This thread of humanity weaves through every aspect of our lives. The stronger our neighbor is, the better our lives become and vice versa. So come on, jump in! 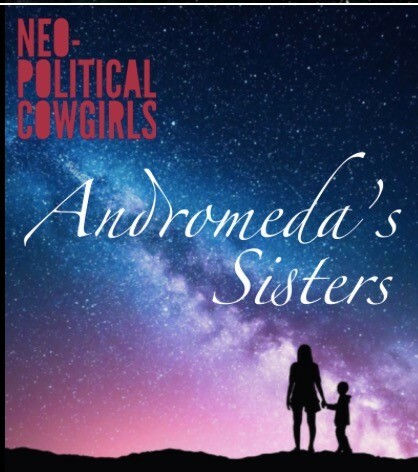 Get your tickets to Andromeda’s Sisters to support women, families, artists, and make some connections! Organizations: OLA, The International Rescue Committee, Ellen’s Run, Take Your Daughter To Work Day/ Born Worthy, WAVE (Women Against Violence Everywhere) and Hantam Trust. 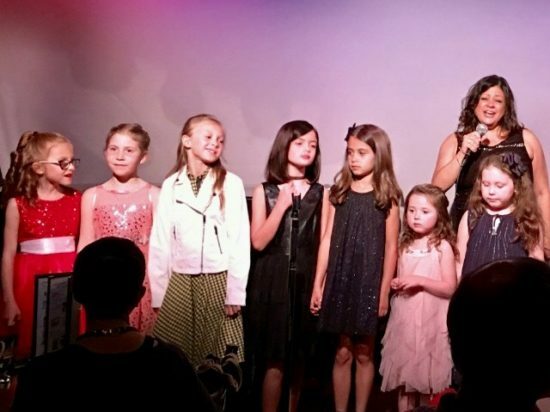 One Act Plays by Jacqueline Birch, Lucy Boyle, Quinn Jackson, Monica Bauer and Kate Mueth with Aida Turturro, (The Sopranos, Sleepers) Cathy Curtin, (Stranger Things, OITNB, Homeland) Ellen Dolan, (Guiding Light, As The World Turns), Sarah Greene, Steven and Job .